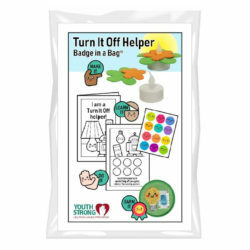 Our Youth Strong Helping Hands Program is specifically created for 3 and 4 year old girls and boys or anyone with the abilities of a preschooler. 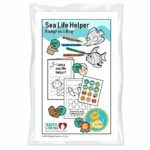 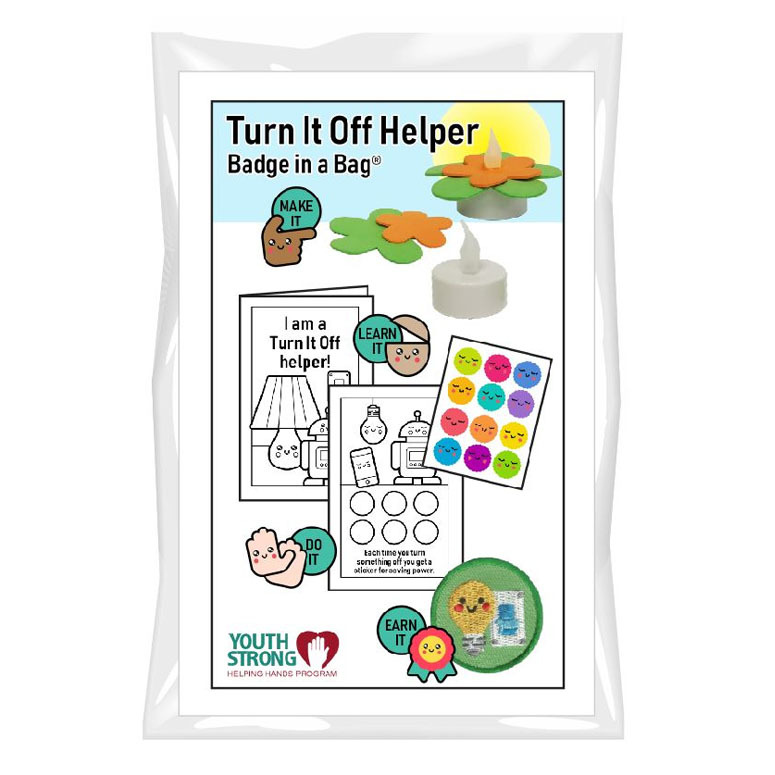 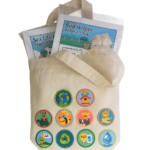 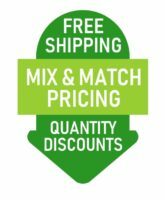 This Turn It Off Helper Badge in a Bag® is part of the Youth Strong Environmental Patch Program and will teach your kids about not wasting energy. 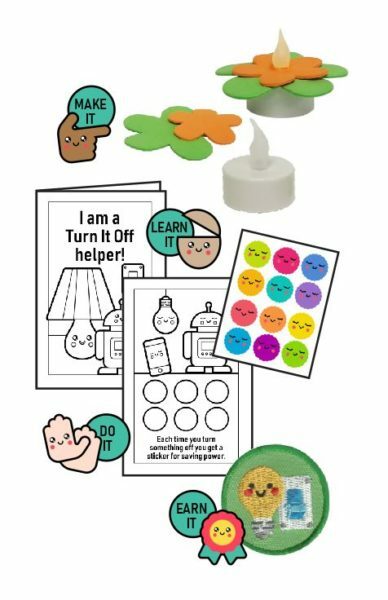 Each time your child remembers to turn something off they get a sticker. 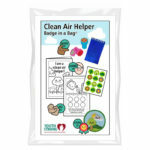 After six stickers they earn the included patch.